All you need to know about what happened on May 17. 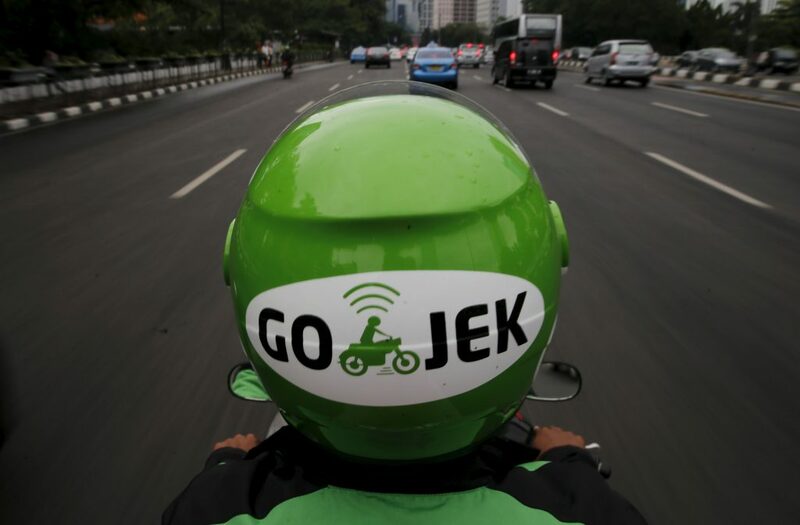 Go-Jek expands QR code-enabled payment services beyond e-commerce websites and internal events, pushing for a wider use by spreading the QR code in food stalls, shopping malls, office buildings and public facilities. 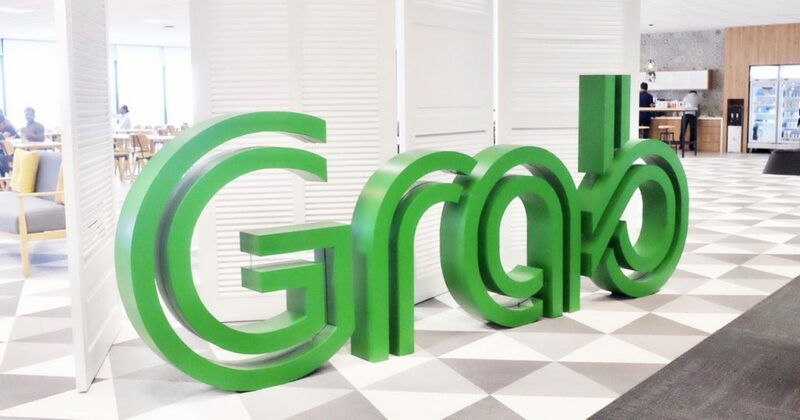 Starting from Jakarta, a national expansion of the service is in the pipeline. Malaysian fintech startup Jirnexu just claimed to be one of the best-funded startups in the country, with a total funding of $17 million to date. It announced on Thursday a US$ 11m Series B round from SBI Group and SIG Asia. It’ll use the new funding to enhance its consumer digital identification technology among other things. 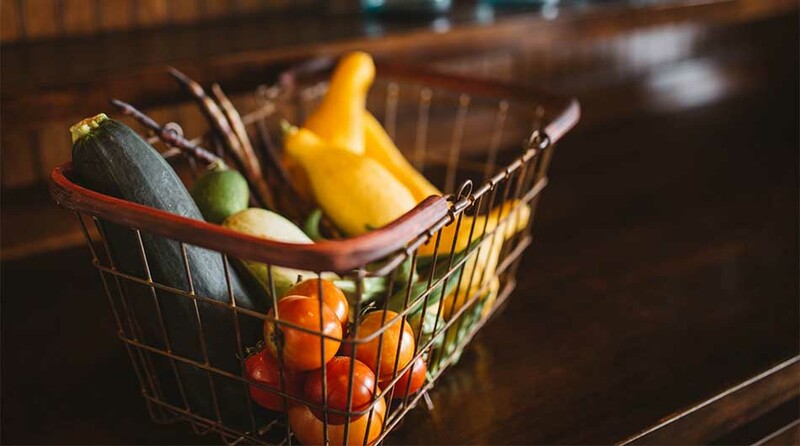 East Ventures’ late-stage new fund EV Growth leads a US$12 million round in Indonesian beauty e-commerce platform Sociolla, with participation from Yahoo! Japan’s VC arm YJ Capital, Indonesia’s Sinar Mas Digital Ventures and Japan’s counterpart istyle. Sociolla plans to use the new funds to acquire tech talents for its new beauty website SOCO. Setting up a research institute, Ofo turns to blockchain technologies to tackle bike rental challenges including messy parking, a problem that has led to the ban on adding new shared bikes in Shanghai. Bytedance, operator of China’s largest news aggregator Toutiao, expands into online K12 education. It kicked off a VIPKID rival gogokid which provides Chinese children with English classes by teachers in North America. Bytedance sued China’s two tech giants, Tencent and Baidu, for defamation and copyright infringement respectively, after the open feud with both two companies. China’s most valuable co-working startup Ucommune considers a Hong Kong IPO in two or three years, as the startup founder and CEO wishes for the independence of the company and Hong Kong’s new duo-class shares is welcomed by “new economy” businesses. Amazon eyes to challenge Alibaba on its home turf, hosting an event in Alibaba’s hometown Hangzhou to introduce merchants on its platform to 400 Chinese manufacturers. The move comes as part of Amazon’s plan to evolve into an international logistics operation. In line with its AI strategy, US-listed Sogo launches on Thursday its AI-powered smart recording translator which can automatically transcribe conversations. Tencent Cloud invests in CODING, a software crowdsourcing platform on which developers could co-develop software and manage their code base. According to the startup, it has served over 1k companies and over 800k developers. Taobao president JIANG Fan said on Thursday that the e-commerce platform is going to improve itself in terms of rules, products, tools, and platform management. According to JIANG, the ideal Taobao is “simple, inclusive and creative”. China’s ride-hailing monopoly Didi which is under siege from Chinese media over a recent passenger murder incident might be expecting a new challenger to its dominance soon. 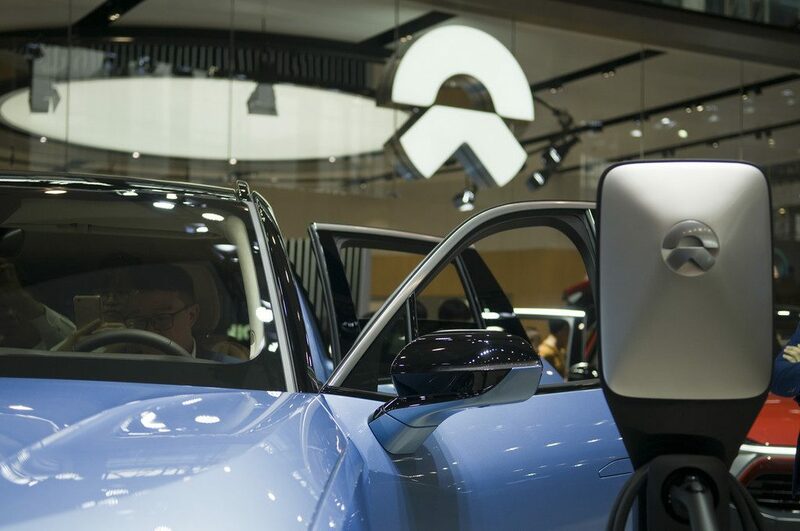 Shanghai automaker SAIC Motor is rumored to initiate a ride-hailing service soon, in the wake of Meituan’s victorious landgrab in Nanjing and Shanghai’s car-hailing market as well as Ctrip and AMAP, respectively China’s largest OTA and Alibaba mapping subsidiary, either launched rivalry business or intended to do so. Baidu participated in US microphone maker vesper’s US$ 23M Series B round, alongside other investors including Amazon’s Alexa Fund and Bose Venture. The Chinese tech firm recently debuted its smart speaker to tap into a rising Chinese smart device market. Facebook services might not be available for Chinese to use, but nearly 10% of it’s global revenue, or 5 billion, comes from China, making China the 2nd largest ad market for Facebook. And an analyst predicts that China will only increase ad spend on Facebook for the foreseeable future. The money will be pulled in from financial organizations in China and abroad. The AI industrial fund is part of Tianjin government’s grand plan to “speed up the development of the smart technology industry”, which includes a 10 billion yuan smart manufacturing fund financed by the municipal government. Youtube just introduced a Youtube Music streaming service. As Google’s most direct competitor to Spotify, the service comes in either free with ads or US$ 9.99 per month. OnePlus released the company’s first pair of wireless headphones priced at US$ 69, claiming 5 hours of usage from 10 mins of charging as well as richer and clearer audio as it claims so. Intel’s former chief threat researcher has found new vulnerabilities that build on the Spectre bugs, and millions of computers and smartphones are at risk of giving away everything to hackers. Takeaway: Here’s how to protec yourself from such risks.